Friday morning, the Management of the Chatal Company organized their New Year speech in the premises, where surface treatment activities for aeronautics have been launched since September. 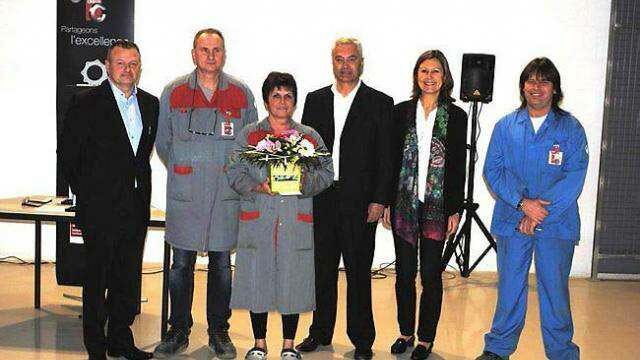 Alain Chatal, Chairman of the group, thanked his staff before honoring three employees: Florent Houee, Marie-Annick Métayer and Pascal Robin. He awarded them with the vermeil labor work medal for 30 years of service.